For a beginner in the Arduino field, the Arduino IDE is a perfect software. 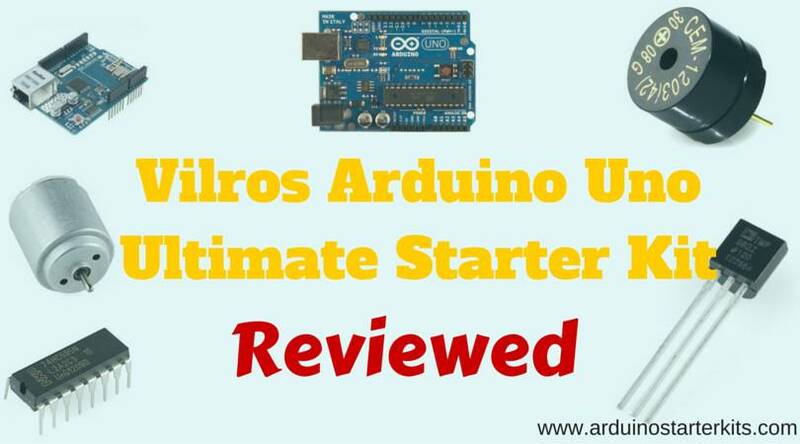 If you have purchased Arduino Starter Kit then Arduino IDE will be useful for programming. It is a powerful development tool with advanced features which helps you to have an efficiency in coding and faster speed of development. Different Arduino IDEs support different platforms like Windows, Mac, Linux, etc. If you are a beginner in electronics or a specialized expert who is looking to do some more experiments in your embedded projects, then this list of the Best Arduino IDE for Windows and Mac will surely help you to choose the best Arduino IDE for your development. Among the list of the best Arduino IDE for windows and Mac, this official Arduino IDE can be placed in the first place. It helps you to write an easy code and upload on the board. The official Arduino IDE runs on Windows, Mac OS X, and on Linux. You can use this Best Arduino IDE with any Arduino board. You can read the instruction manual for getting started with this Arduino IDE from the Official Arduino Website. UECIDE is aiming to become the Best Arduino IDE of 2016. It supports all kinds of Arduino boards. It is known as a universal embedded computing IDE and is able to programming and switching between various Arduino boards, as easy as navigating between menus. It is written in a completely generic code by ripping out the original Arduino IDE with a clean and nice structure. UECIDE – aiming to be the best Arduino IDE supports all major platforms like Windows, Mic, Linux, etc. You can switch between different platforms with just entering one command on your machine. No worry of choosing and switching between different Operating Systems for creating an Arduino IDE. Atmel Studio is a clean and modern interface of the best Arduino IDE. It has been updated to use the Microsoft Visual Studio 2015 version and giving the superior performance while working with larger projects. Atmel studio is a low power application which captures and displays the run-time power statistics of your application by using the Atmel power debugger. It gives a seamless transition for the Arduino development environment. The latest version of Atmel studio 7 supports the powerful embedded debugger and is extended to support the both off-line and on-line access to your documentation at the time you are connected with the Arduino IDE. 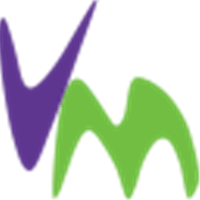 Formed as an extension of the Microsoft Visual Studio 2012-2015, Visual Micro is available as a free Arduino IDE plugin. 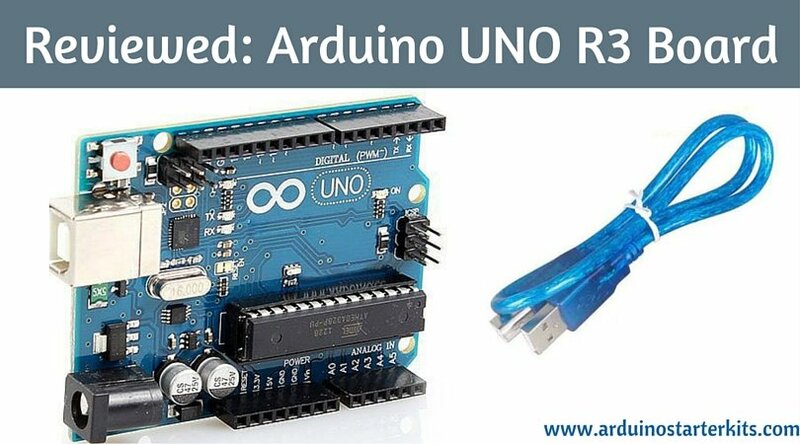 This best Arduino IDE is fully compatible to Arduino programming. Visual Micro supports different manufacturers like arduino.org, Arduino.cc, ChipKIT, Intel, and Teensy. If you are a new Arduino user, then it is recommended that you work within the simple Arduino framework by using this Arduino IDE for windows. If you are an advanced user, then you should use the range of options available to make an insane design with your Arduino IDE. As an extension from Microsoft, it only supports windows OS. The configuration is same as the official Arduino IDE. XCODE is a free Arduino IDE with a sleek, and pretty interface just like the other Apple applications have. You can have all of the areas like navigation, utility, editor and debug in a single frame by using this best Arduino IDE named as XCODE. As it is introduced by Apple, the XCODE Arduino IDE has extremely well documentation and a bundle of tools. It is having everything that you want to create a great cross-platform application for iPhone, iPad, Mac, Apple TV, and Apple watch. 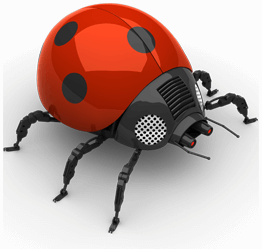 It provides a unified workflow to design, code, test and debug in a smooth user interface. I went through many tutorials and examples for Arduino IDEs and come up with the conclusion that the Best Arduino IDE for Windows and Mac is able to provide multi-tab projects in which libraries can be written as a single project, able to communicate with multiple serial monitors and bootloaders, and has advanced features for both the beginner and pro in the Arduino programming. 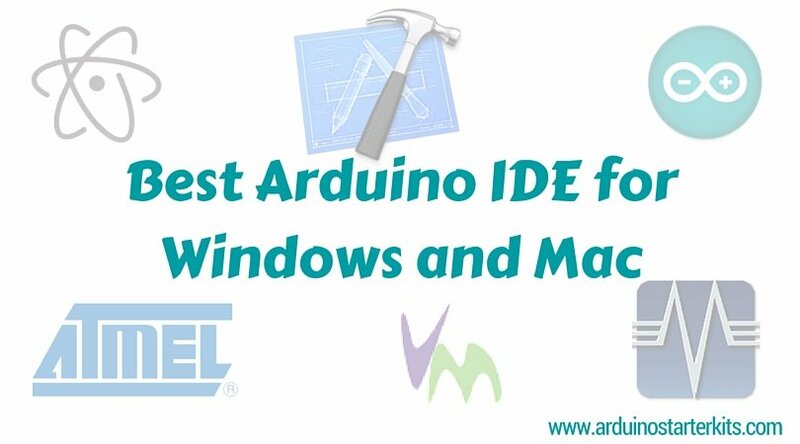 Hope you like the list of the Best Arduino IDE for Windows and Mac, and end your search here for choosing your best Arduino IDE!